It’s a shame microwaves bought 30 years ago are better than the ones that are made and sold now. The microwave I bought more than 30 years ago never had condensation after I cooked in it, but the one I bought to replace it only because I remodeled my kitchen had condensation every time I cooked in it…..So sad money rules over quality. Indeed. Although the design has changed slightly. 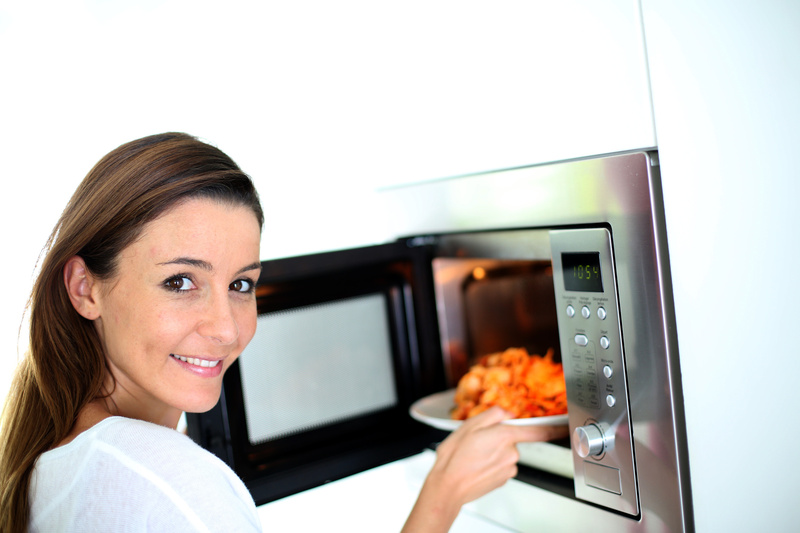 In the ‘old’ days microwave oven doors were sealed items and un repairable generally. Nowadays the oven doors can be stripped down and individual parts replaced. They are not designed to be air tight but Panasonic for instance told us that as long as the condensation does clear eventually it wont pose a problem with rust .